I picked up a six pack the other day at holts.com for around $6.99. 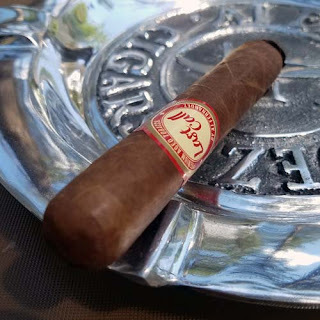 It's a nice mild - medium cigar with flavors of rich tobacco, earth, brown sugar, coffee, oak and a hint of cocoa. 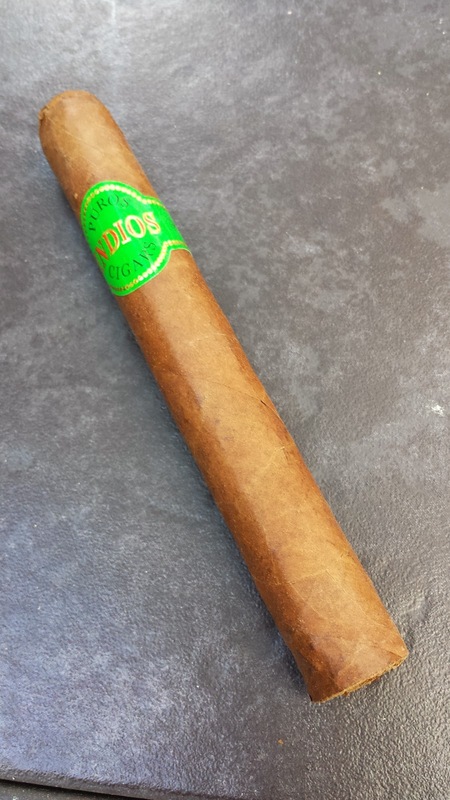 This would be a good cigar to keep on hand for friends or to use as a yard 'gar with it's classic cigar flavors and 45 minute burn time.